New animation commercial for Tantum Verde sore throat spray. New commercial for Mercedes Maybach by our director Zaur. Just released new video commercial and photo campaign for Zilart residence starring supermodel Irina Shayk and Timati. We did it! We got the most prestigious Russian award “Muz-TV” as a “Best male video of the year” video for Egor Kreed by our director Zaur. Three music videos nominated on the most prestigious awards Muz-Tv. Timati ft. Egor Kreed, Egor Kreed, Hanna. New music video for two Russian superstars was shot in Venice. Beautiful romantic love story released on Youtube anв all music channels. 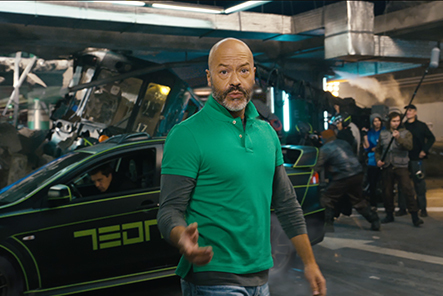 Watch just released new Audi commercial we shot for 5 days in L.A. Directed by Colin Tilley, DP – Maz Makhani and colored by Dave Hussey. New commercial for Aeroflot Russian airlines was shot in five different cities and directed by Pavel Hoodyakov. New music video for Egor Kreed shot by our director Zaur and one of the world’s best DP Joe Labisi. 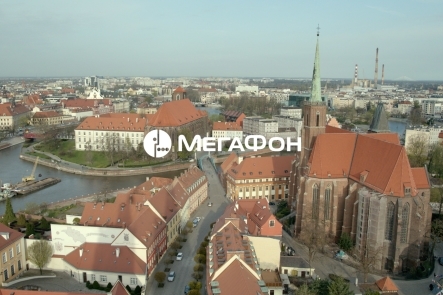 New commercial for MegaFon shot in Wroclaw – Poland. It’s amazing story about the young man who is trying to help his grandfather to find his first love. Megafon – “Talk for Five and pay for One” is out now. 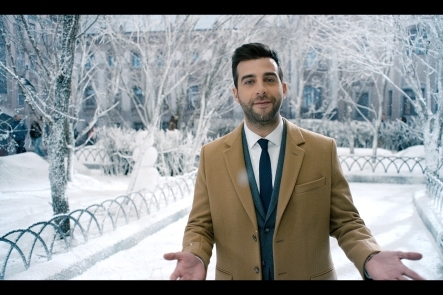 You could see Ivan Urgant – number one Russian tv host as a different characters. 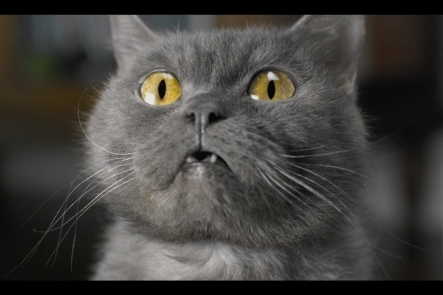 Our new commercial for the biggest mobile operator in Russia is done. You could see it on all Russian channels and movie theaters. Today we are shooting new video for Timati – «Ponti». We are shooting photo campaign 2014 for Incity with our London and Los Angeles team in Moscow. Safety video for «Aeroflot» is done. Watch it on all flights. 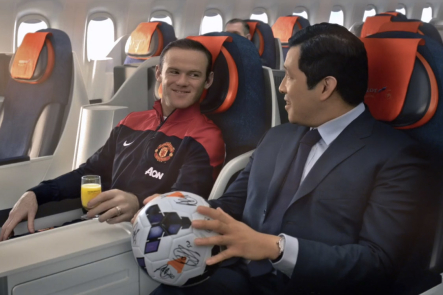 New commercial for «Aeroflot» with all stars of “Manchester United” football players is done. Premiere on September 1st. Geegun’s video «Sky» is out now on Youtube and all music channels.